[Video] Try This Popular “Apple Pie” OATMEAL COOKIE Recipe! 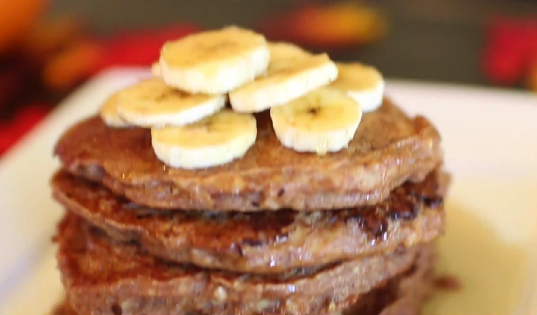 Watch how Amy makes her healthy, low-fat, low-calorie oatmeal cookies in this short video. These cookies are like biting into soft and chewy pieces of heaven. 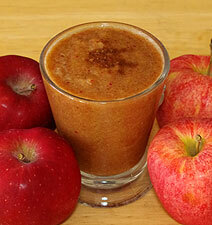 Then the wonderful flavors of the cinnamon and the apple reach your tongue. 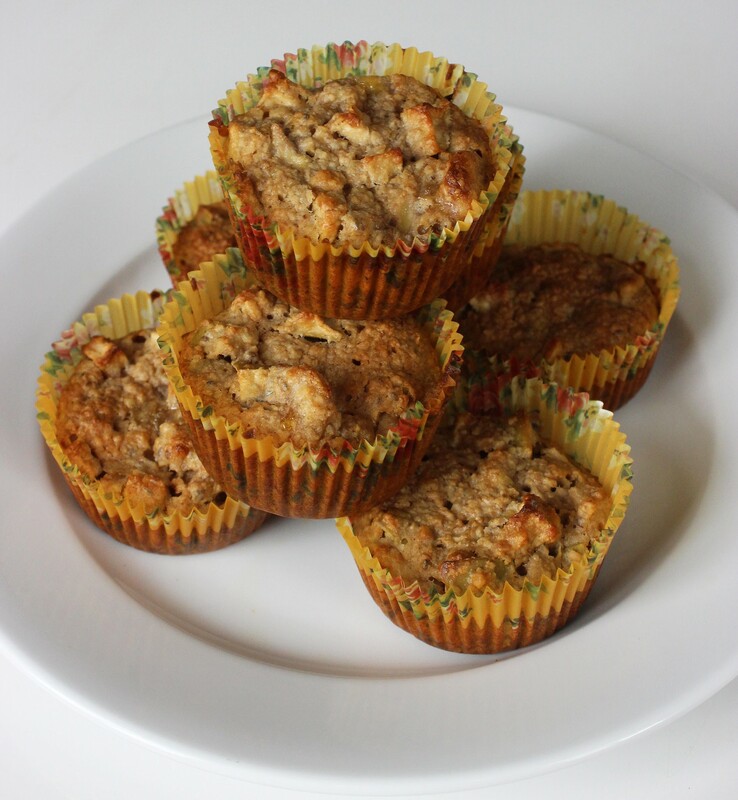 Irresistible … plan on making plenty of these! 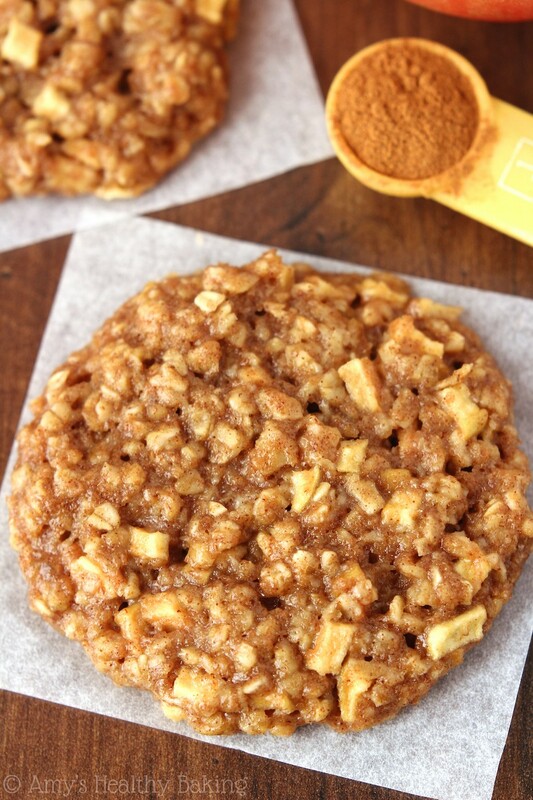 … Continue reading[Video] Try This Popular “Apple Pie” OATMEAL COOKIE Recipe! 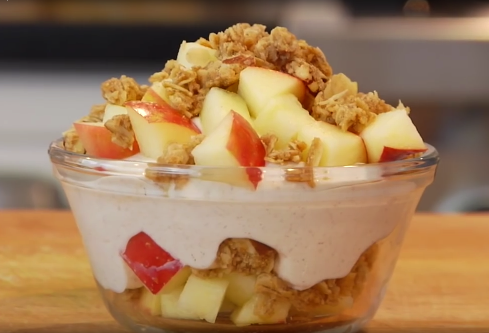 [Video] An Easy-to-Make Apple Cheesecake BREAKFAST BOWL That Everyone Loves! This is not really cheesecake, but it tastes pretty much the same! Make this simple, creamy, crunchy snack in 5 minutes — no cooking required. This healthy Apple Cheesecake Bowl recipe calls for Greek yogurt, apples and granola so it good for breakfast or otherwise as a snack bowl. 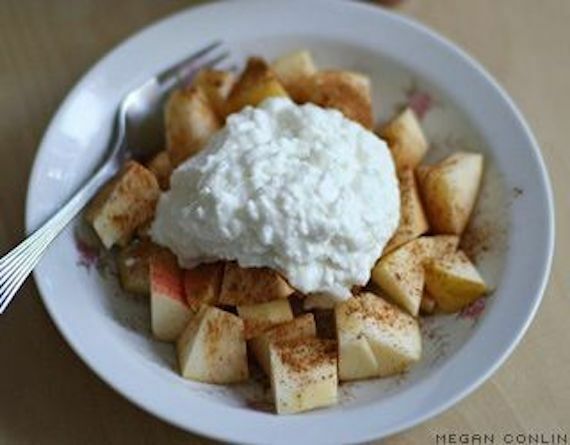 … Continue reading[Video] An Easy-to-Make Apple Cheesecake BREAKFAST BOWL That Everyone Loves! 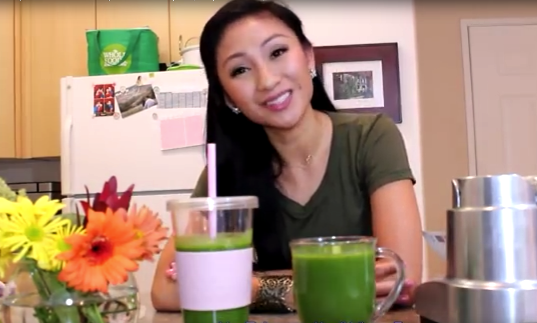 2 Popular, Carefully-Crafted, Protein-Packed Breakfast Recipes for an Early Morning Energy Boost! These\’a02 breakfasts are designed to fill you up and keep you full, so you end up eating less during the afternoon and evening hours. The protein in these healthy breakfast recipes is critical to successful\’a0weight loss. 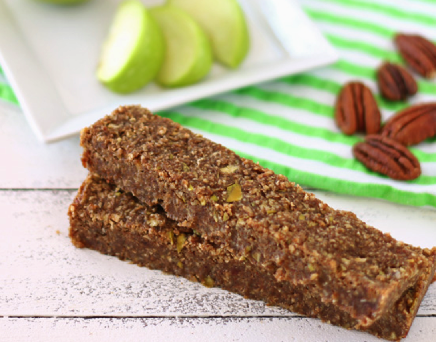 In addition, these meals will give you an energy boost … and they’re delicious, too. 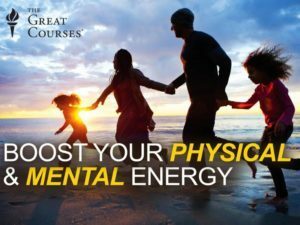 … Continue reading2 Popular, Carefully-Crafted, Protein-Packed Breakfast Recipes for an Early Morning Energy Boost! Here’s a Short-Cut to Make Delicious APPLE & CHERRY BREAKFAST STRUDEL! Follow this popular recipe to make a quick-and-easy Apple and Cherry Strudel for breakfast or dessert. The short-cut that makes it all quick-and-easy is using ready-made sheets of phillo (or “filo”) dough from the freezer section of your local supermarket! Phyllo is a thin, unleavened dough typically used for making pastries. It’s light, flaky and the perfect envelope to deliver golden layers of a delicious strudel. Add some boozed-up cherries to tart it up a bit if you want. 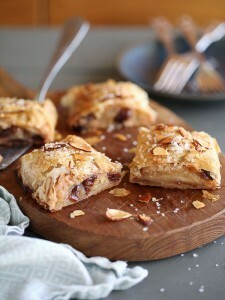 … Continue readingHere’s a Short-Cut to Make Delicious APPLE & CHERRY BREAKFAST STRUDEL!